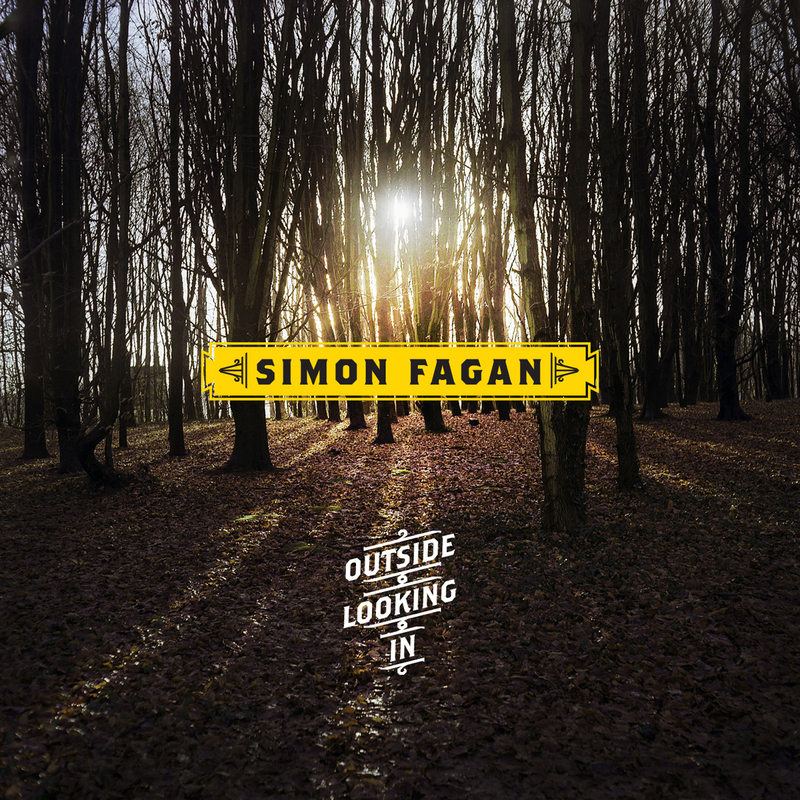 Outside Looking In is the debut studio album by Irish singer-songwriter Simon Fagan. This album is a very different direction to Simon’s first EP Hired and Fired. Outside Looking In moves away from the heavy brass arrangements in favour of a more acoustic sound and features lush string arrangements from the Prague Philharmonic Orchestra. I really liked this album. It has a very chilled folk vibe that I really love (think Scrubs Soundtrack). It’s a Sunday afternoon drive album. The first track is really catchy, it’s one of those songs that you instantly start tapping along to. There’s some beautifully arranged songs. Never Really Cried reminded me quite a bit of Train’s Drops of Jupiter, it has the same uplifting and melodic sound. Outside Looking In really doesn’t feel like a debut album, there’s something very confident and seamless about it, which I really enjoyed. It’s not at all pretentious, no surprises, it’s just good honest song writing. The album was co-produced by Simon and producer Martin Quinn (Brian Kennedy, Ham Sandwich). Throughout 2009 Simon toured heavily around Ireland and the UK, performing on nine primetime BBC shows, Newstalk’s Weekend Blend and Today with Pat Kenny on RTE. Simon’s band even played sold out shows in Cairo, Sharm El Sheik and Dahab, and was invited to appear on national TV and Radio. He previously opened for Lionel Richie, Smokey Robinson and more recently at Laura Izibor’s sold out Tripod show. The album was released on May 14th, tour dates are to follow.